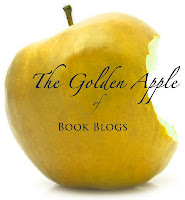 Don't forget to check out the hearty recipe at the end of this post that goes along with the book! Jack Preston, an ordinary kid on his 8th grade trip to Washington DC, finds himself mysteriously transported back in time to 1720 Massachusetts. Finding a world without cars, phones and other conveniences of modern life takes some getting used to, but he's even more surprised to meet a young Founding Father, Ben Franklin. Being a righteous fellow, Ben befriends the confused and tattered Jack and offers him a place to stay. When Jack overhears a seedy plan that will most certainly ruin Ben's brother's printing business, Jack vows to help find the culprit before it's too late. From the streets of Colonial Boston, to the cargo hold of a huge galleon, Jack realizes he's on the most bizarre, but important, adventure of his life. As Jack is thrown into a whirlwind of conspiracy, he realizes that much more than a printing company is at stake. 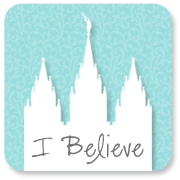 An adventure is one thing, but being stuck hundreds of years in the past is quite another. 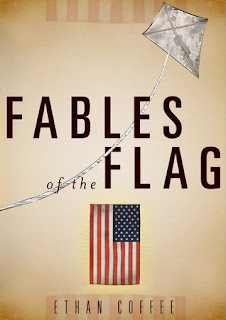 Fables of the Flag is a fun read that mixes history, mystery, and daring boys. At the Amazon-estimated page length of 87 it's a quick read, featuring a complete and satisfying story arc with a mystery dangling at the end to entice you onto the next book. Fables of the Flag is enjoyable for anyone, but because there is no fuss in story or writing, I imagine it would be an especially satisfying read for boys who are middle school-aged, reluctant readers. 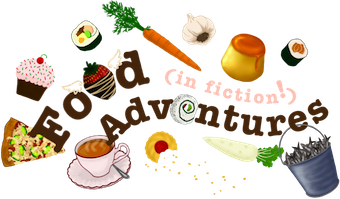 Edit (8/25): Click here for a Book Adventures mini interview with Ethan Coffee! And now the food! Aside from an apple, our main character Jack Preston eats stew cooked by young Ben Franklin's mother. "Steaming ladles" of it even in hopes that it will help Jack regain his strength. 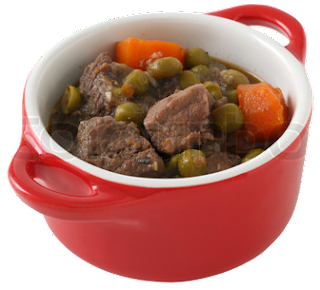 Below is a common stew recipe from Colonial times that any boy, past, present, or future, would enjoy. Wipe the beef and cut into small pieces. Roll the pieces of beef in flour and sear in a pan. Place the meat in a pot with the onion, salt and pepper. Cover with about 2 quarts cold water and simmer until the meat is tender. Add the carrots, potatoes, and turnip. Mix the flour with enough cold water to form a paste. Add the paste to the stew and let it simmer until it's slightly thickened. Stir constantly so that the soup doesn't burn. Bring to the beginnings of a boil and then remove from heat. To sop up the stew juices, how about making this traditional Colonial brown bread? Yumm!